Learn Mandarin Can Be a lot easier. 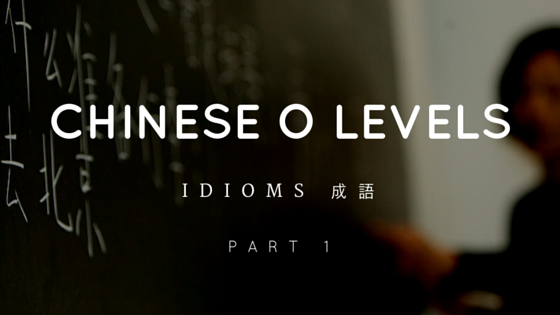 In this series of O level Chinese Idioms, we will teach you 10 idioms that are useful for composition writing and oral examinations. 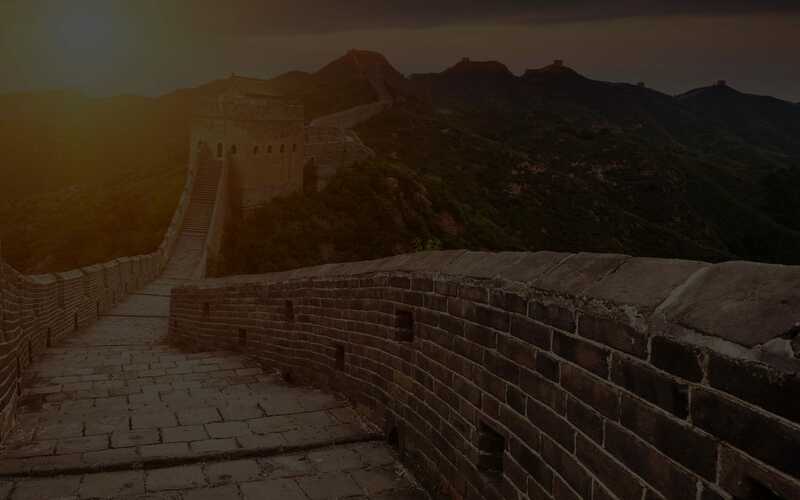 “鞠躬尽瘁，死而后已” basically means “bend one’s back to the task until one’s dying day” or “give one’s all till one’s heart stops beating.” Literally, it evokes the image of someone spends all his effort to work for other person.